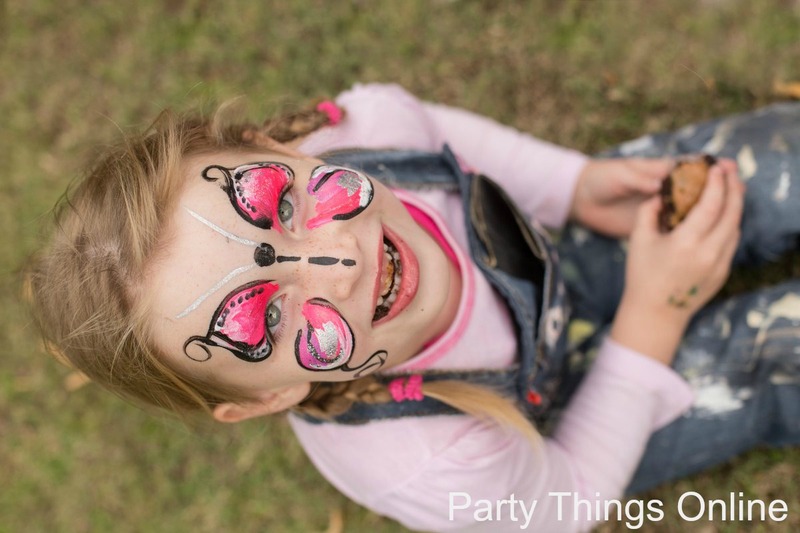 We have a great team of facepainters who are artists in their own right! 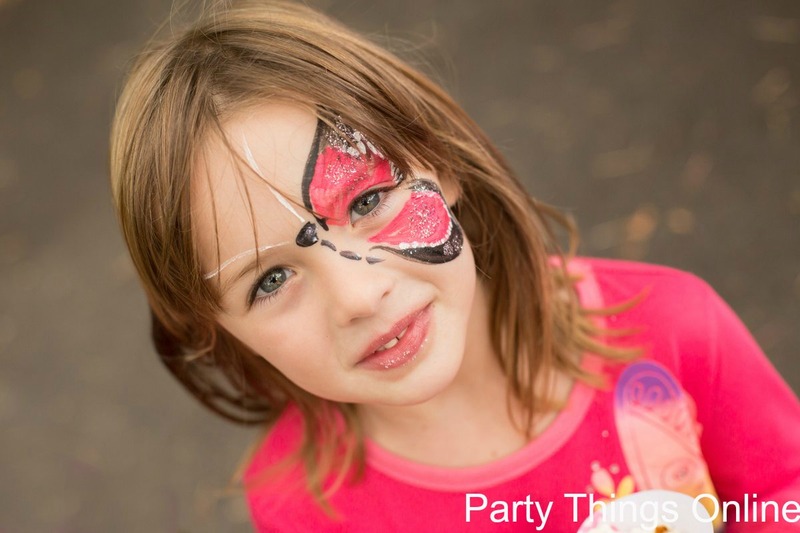 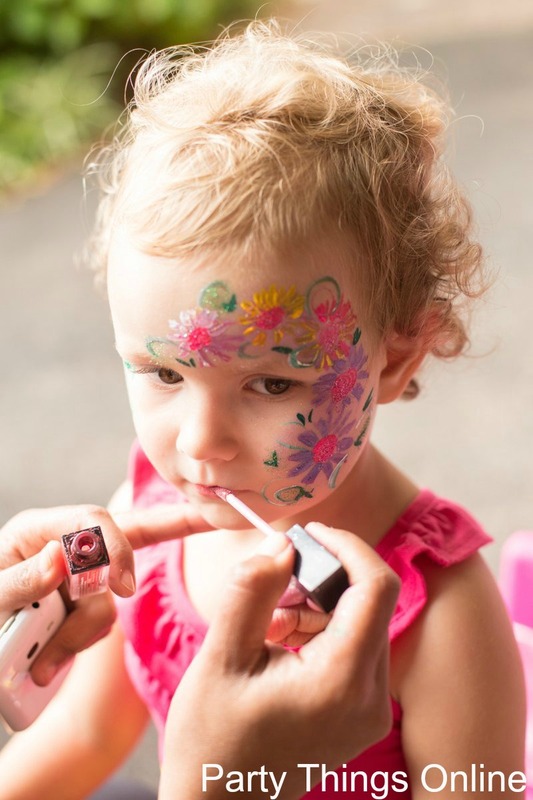 Facepainting is based on an hourly rate, and quote is dependent on distance to travel as well. 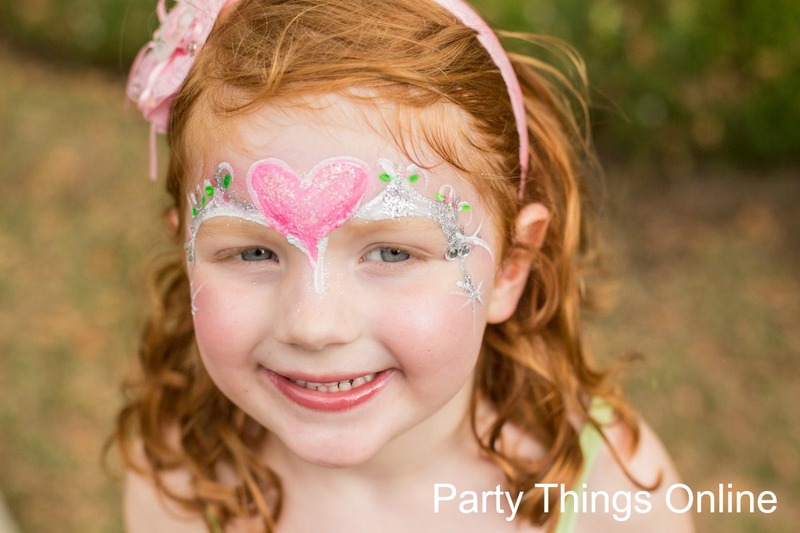 Please email us for a quotation.